The Program provides coverage protecting both Residential and Commercial buildings and contents, including Condominium Associations. Convenient web based policy quoting and processing system. Credit and Debit card payment options available. 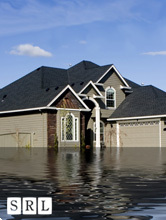 Available: in New England, NY and PA. All Flood Zones eligible. Please complete Set-Up form and all necessary documents.